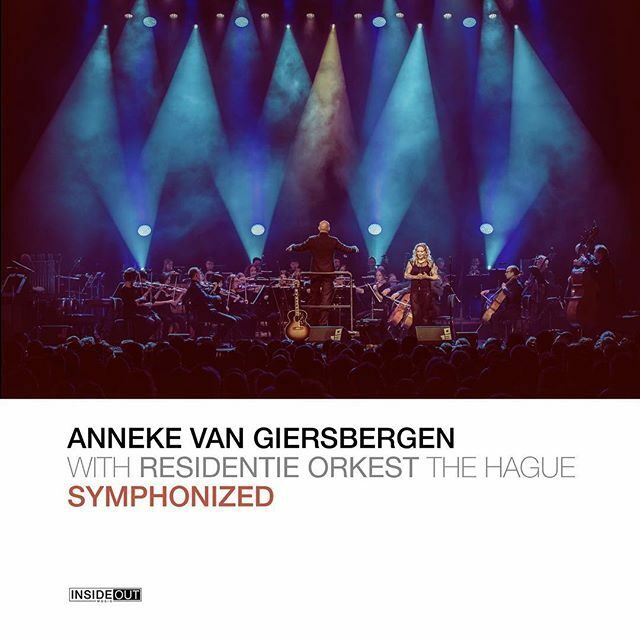 The album was recorded last May in Dutch venues 013 (Tilburg) and Paard (The Hague), as I performed alongside the wonderful Residentie Orkest The Hague conducted by Arjan Tien. The orchestra is one of the leading Dutch symphony orchestras and regularly initiates cross-over projects. When artistic director Sven Arne Tepl invited me to create new renditions of songs I have previously recorded, I was immediately enthusiastic. I thought it was the perfect prelude to my 25-year anniversary next year, as I made my stage debut with The Gathering in 1994. The compelling arrangements were written by Marijn van Prooijen and Gijs Kramers. Instead of a band with additional symphonic accompaniment we chose to solely use the instruments of the orchestra and I’m very proud of the result!